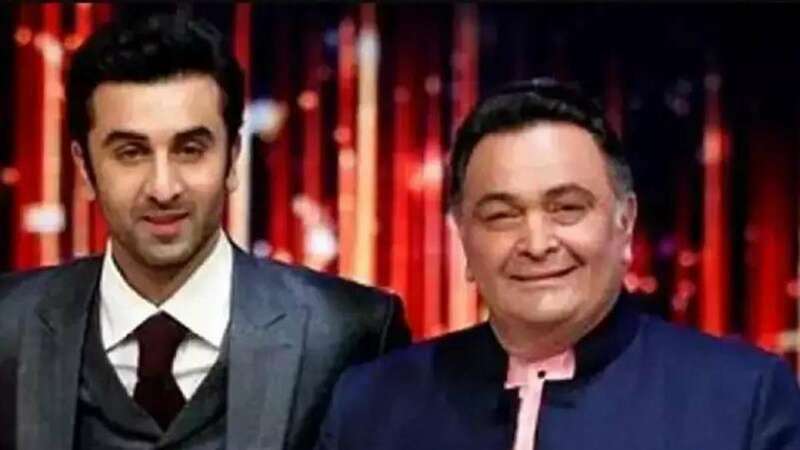 New Delhi : Actor Ranbir Kapoor recently shared an update about his father Rishi Kapoor's health condition. The Mulk actor is currently in New York, receiving treatment for an unknown health condition. He said that he is missing his work in films and will be back ‘very soon’. Rishi Kapoor left her fans in a state of shock when he flew to the United States last year to seek medical treatment. “Hello all! I am taking a short leave of absence from work to go to America for some medical treatment. I urge my well wishers not to worry or unnecessarily speculate. It’s been 45 years “plus” of wear and tear at the movies. With your love and good wishes, I will be back soon” Kapoor had tweeted last year. “Thankfully, I am not thinking about films anymore, just want to be blank and refresh myself with a more relaxed mind. This break shall be therapeutic for me,” he added. Bollywood actors like Aamir Khan, Alia Bhatt, Anupam Kher, Priyanka Chopra, Sonali Bendre, Javed Akhtar, have visited the actor over the past few months. Rishi’s brother Randhir Kapoor, along with his daughter Karisma Kapoor also paid visit recently. On the work front, Rishi Kapoor last appeared in Mulk and Rajma Chawal.